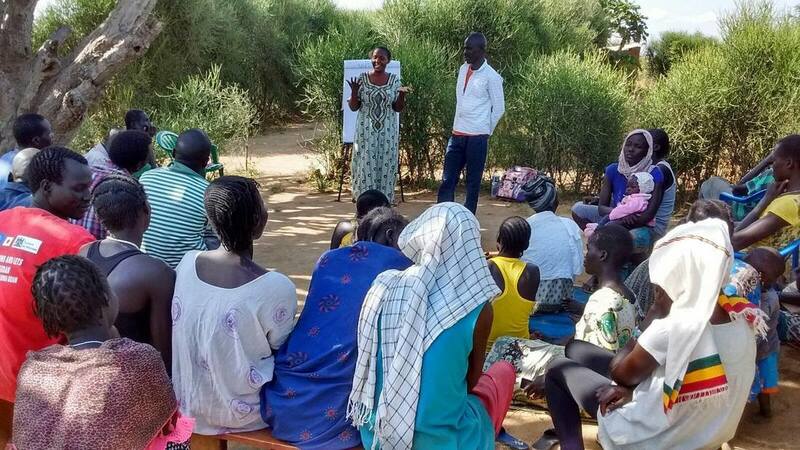 Our program in Uganda began with a team of refugees, holding a variety of educational and cultural backgrounds. Together they passionately learned marketplace literacy and have taught hundreds of refugees. All individuals participating in the program receive personalized certificates. 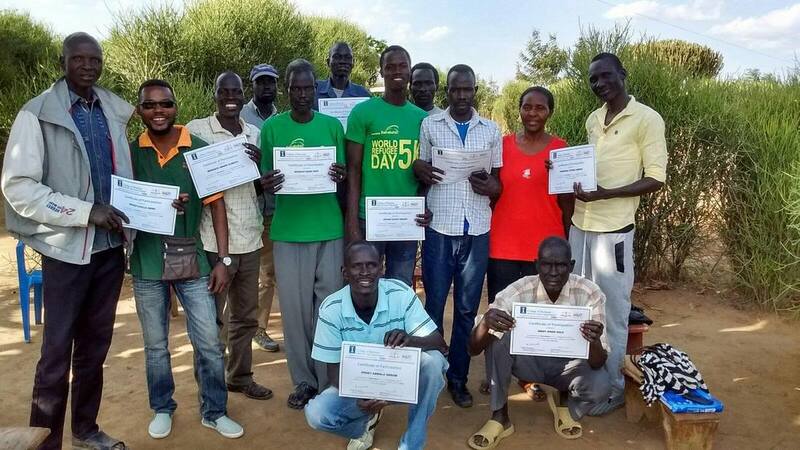 In refugee settlements, certification can lead to opportunities. In the process of conflict, many individuals have left everything behind from proof of degrees to basic education certificates.